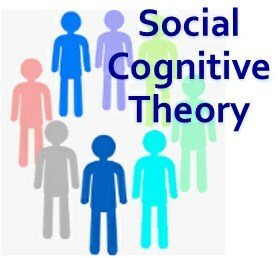 Social Cognitive Theory (SCT) is the belief that people learn by observing others. The theory suggests that individual’s acquire knowledge by observing others within the context of social interactions and experiences. 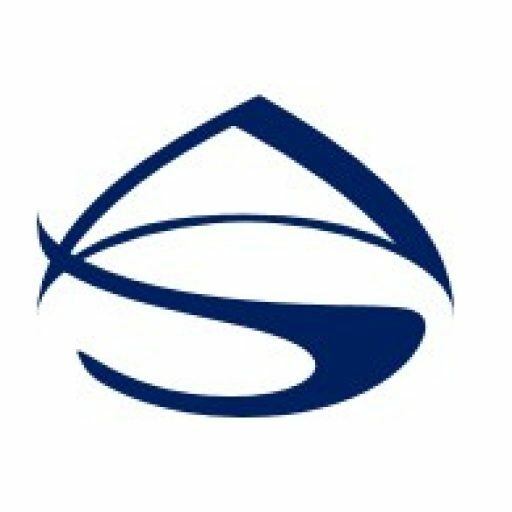 It asserts that when people observe someone else performing a behavior and the consequences of that behavior, they use that information to guide their own subsequent behaviors. Social Cognitive Theory was developed by the Stanford psychology professor Albert Bandura. According to Bandura’s, learning occurs through observations and interactions with other people. Essentially, people learn by watching others and then imitating their actions. The theory combines cognitive learning theory and behavioral learning theory. The cognitive learning theory advocates that learning is influenced by psychological factors, while behavioral learning theory advocates that learning is based on responses to environmental stimuli. Bandura integrated these two theories and suggested that learning occurs in a social context with a dynamic and reciprocal interaction of the person, environment, and behavior. According to Bandura, behavioral learning theory could not explain why learning can take place in the absence of external reinforcement. He felt that internal mental processing must also have a role in learning and that learning involves more than imitation. In imitation, a person simply copies what the other person does. Thus, the observational learning theory is not simply based on observing others, rather it takes into account a person’s past experiences, their self-efficacy, and environmental factors. These past experiences and personal beliefs influences reinforcements and expectations which shape whether or not a person will reproduce an observed behavior. 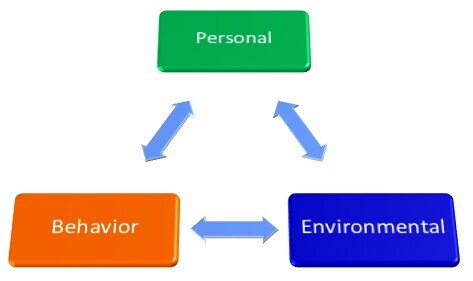 Social Cognitive Theory considers people to be active agents who both influence and are influenced by their environment. 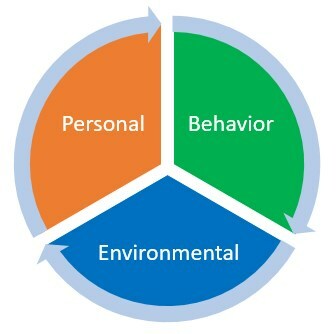 Bandura explains human behavior in terms of a dynamic three-way reciprocal model in which personal factors, environmental influences, and behavior continually interact. The interaction of these three variables causes learning to occur. The influence of each of these three variables depends on which factor is strongest at any particular moment. A basic premise of the Social Cognitive Theory is that people learn not only through their own experiences, but also by observing the actions of others and the results of those actions. However, people do not simply copy other people’s behavior, rather they observe their actions then mentally process to determine how and if they will imitate those actions.